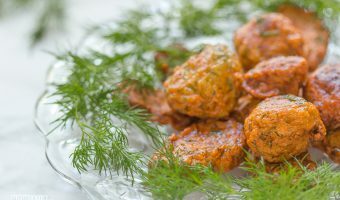 Here are our works and creations of lovely appetizers, mostly bite-sizes, finger foods or something easy to entertain large party at minimum effort. 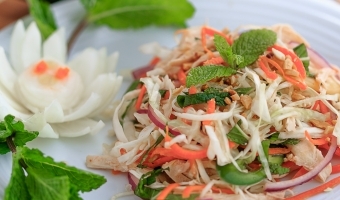 It also have some of the trustworthy accompanied or side dishes to complement any main entree. 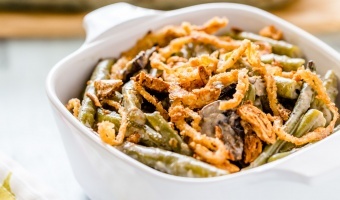 Perfect golden crispy onion top over the ever famous green bean casserole soaked in creamiest home made mushroom sauce for Thanksgiving dinner, yum. Save this recipe and try one at your party today. 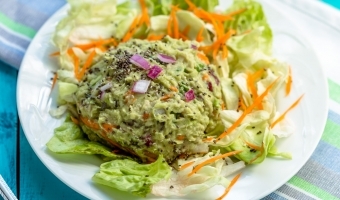 Creamy, tasty and extremely well binding just like the good old tuna mayo salad, this healthy tuna salad incorporate avocado and a little new ingredient to create a superior taste for the dieters. 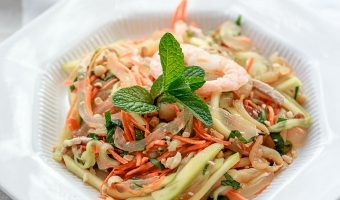 A perfect salad that is mildly sweet, sour and salty, Perfect standalone or accompany those fried, grilled or bbq dishes. 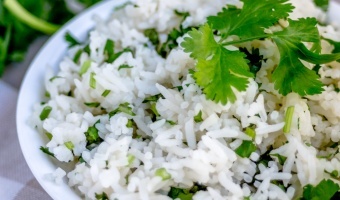 An inspired remake of the Mexican Cilantro Lime rice; with some prep to step up your rice dish to a next level. Compatible with any cuisine/main dish. 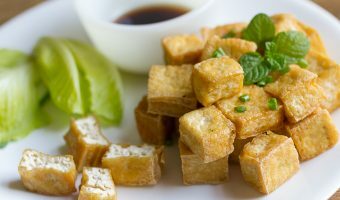 This fried tofu is the base for many Vietnamese dishes. 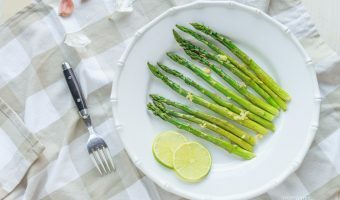 These tofu pieces could be eaten as is, serve as sides or use as ingredients in both normal and vegan recipes. A savory and sensational spin off of the usual Fish cake. This recipe incorporates pork paste to counter the dryness, dull and soft issues, which will enhance the overall texture and taste. 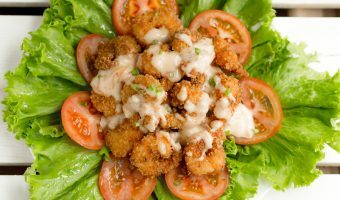 A tangy, sweet and spicy coat of the crunchy crunch shrimp batter, this is a remake of the infamous bang bang shrimp appetizer that you could find at Bonefish grill. In for something fun? Don’t want to touch your stove? 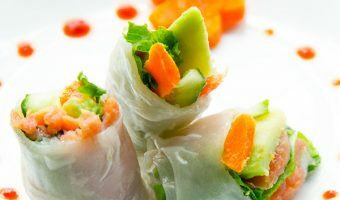 Here’s a cool appetizer dish for you: smoke salmon avocado rolls, the low carb and fulfilling way.